The Internal Revenue service (IRS) of the United States federal government has urged that all US players should report winnings of $600 or more they get from casinos. The IRS changed the tax code cutoff by half from $1,200 to $600. The $1,200 cuttoff has been around for the past forty years but the newly proposed cutoff urges all players to report winnings on table games, bingo, keno, slots as this is income. Generally, the idea is still at proposal stage and interested parties are urged to debate on this matter for the next three months before the proposal is passed. The American Gaming Association and casinos have opposed the idea as they claim that this will cause casinos to lock their machines and only give access to winners who have filled tax paperwork. this will surely give a negative indication towards business. Instead, the threshold should be increased to account for inflation. 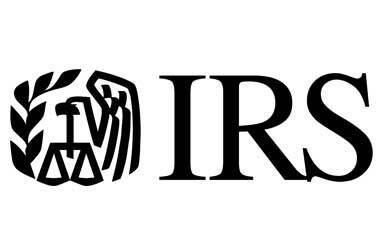 The IRS prosed lowering the limit as statistics showed that the majority of individuals frequently hit winnings less than $1,000 and by lowering the limit, it will help them to easily collect tax from gamblers.